We In fact choose to use a coffeemaker to boil vegetables. Why? Because if We used something else that just makes coffee, my client would ask me "Can it boil vegetables?" Outline Designs is the right place for outsourcing your web based needs such as web development solutions may that be for a company or an individual who are looking for a best web design services. Operating since 2009, we are the pathfinders in providing projectile, smart and professional web services for all sizes of enterprises. Delivering the best quality services and solutions to our clients within the SLAs as well as exceeding their expectation is what makes us a Frontrunner. Outline Designs have evolved with best web designs, web application development. 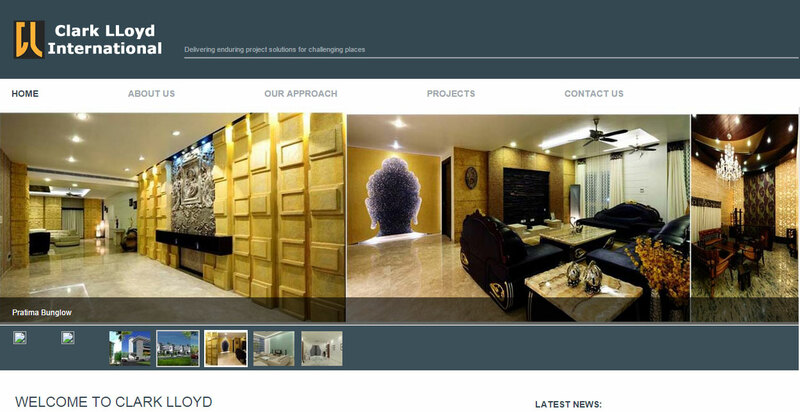 The quality of our designs is the combination of your excellent ideas and our creative implementation. Our focus on client specific requirements, innovative & dynamic ideas, talented professionals. We always STICK TO OUR TIME. PASSION, HARD WORK and DEDICATION are the key attributes to our organization. With all our EXPERIENCE and SKILL, we bet to offer you the best service in town. your confidence as strength, not arrogance. Because that idea wasn't theirs"